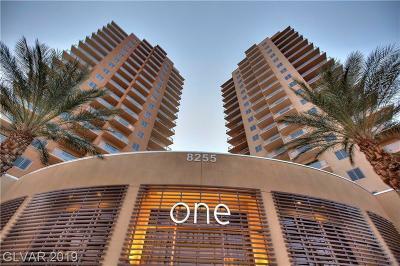 Welcome to LasVegasHighRiseTour.com by The Stark Team - Luxury Condos for Sale on & off The Strip. 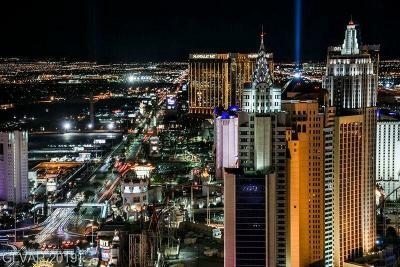 The premier resource for all Las Vegas High Rise Condos & Las Vegas Strip real estate information and services. 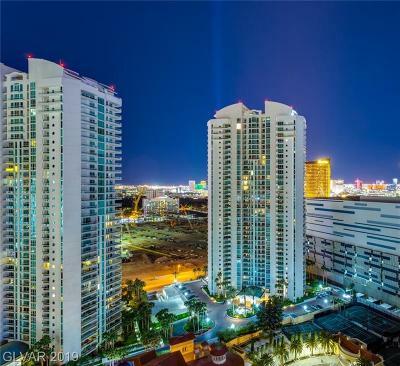 We hope you enjoy your visit and explore everything our realty website has to offer, including High Rise Condo and Penthouse videos & listings, both on and off The Strip. 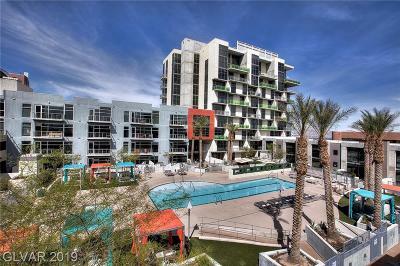 We have included our favorite Summerlin Condo and Lake Las Vegas Townhouse & Condo Communities, as well as Hotel Condo Towers such as Trump Las Vegas, The Signature at Mgm Grand and Palms Place. 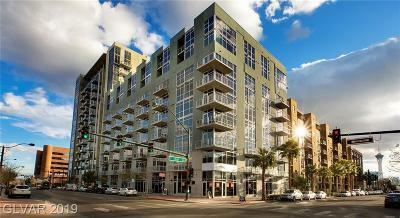 Our Team has been involved in high rise condo sales on and near the Strip from the pre construction days. 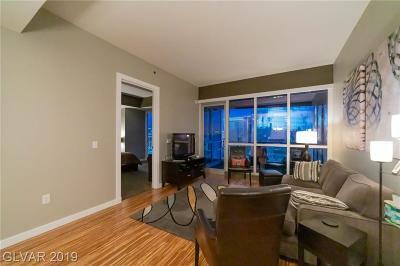 We have sold each and every high rise condo tower, from the ground up. We were the winners of the SKY LAS VEGAS top sales award, having sold upwards of $40 million in preconstruction sales, and the # 1 Sales Team in the World for Selling The Cosmopolitan Resort. Then the market turned and people forfeited their deposits. 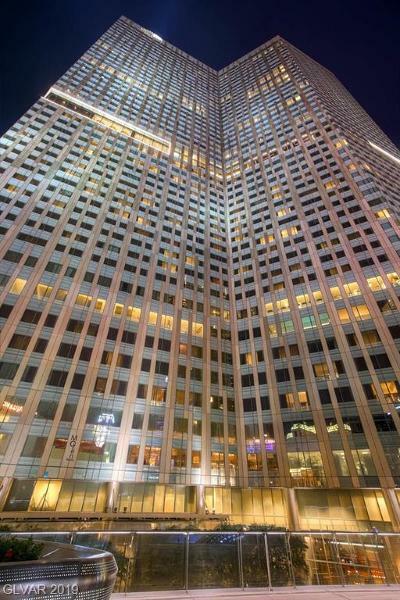 These days, values have bounced back at The Cosmo and they rarely ever come to market. 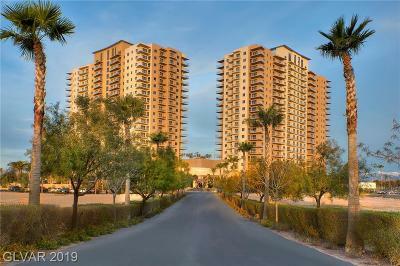 We have been Selling Las Vegas real estate for 23+ years. Our experience and depth of market knowledge, proven marketing techniques, and fine tuned negotiation skills work to our clients' advantage. 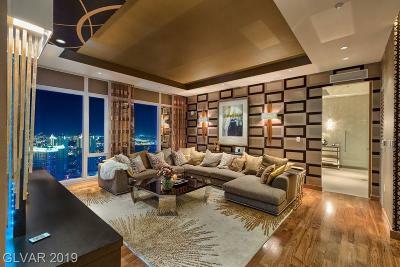 Looking for a new high rise? Bookmark our JUST LISTED PAGE, or use our High Rise Finder form and we'll conduct a personalized search for you. If you're planning to sell your high rise condo in the next few months, nothing is more important than knowing a fair asking price. We would love to help you with a FREE Market Analysis. 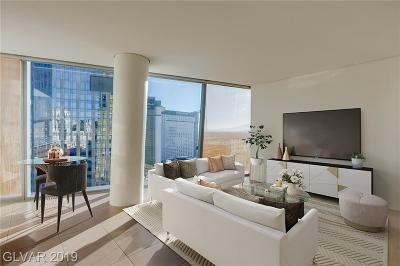 We will use comparable sold high rise listings with the similar stacks & views to help you determine the accurate market value of your luxury condominium. June's years of experience as a systems analyst for major NYC Corporations, the United Nations NYC Headquarters, and Howard Hughes (Summa Corporation) in Las Vegas, will work to provide you with a level of detailed data analysis second to none. We do not like to over promise and under produce for Sellers. Keeping track of CURRENT market trends and sales velocity projections are additional factors that must be considered to price your properly so that it is well positioned to SELL on a timely basis. Lauren's amazing design skills will help Sellers simplify and showcase their homes best, with their own belongings and a few accessories that we know have a proven track record in getting Sellers' top dollar for their properties. Travis is our Teams' rental adviser to investors. 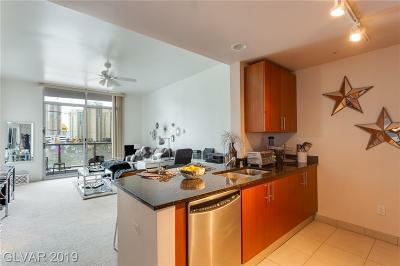 He is familiar with the rental rates and desirability of all high rise and mid rise condos.